Dominos should develop a comprehensive, cross-commodity policy and implementation plan to eliminate deforestation and related human rights issues from its supply chain. 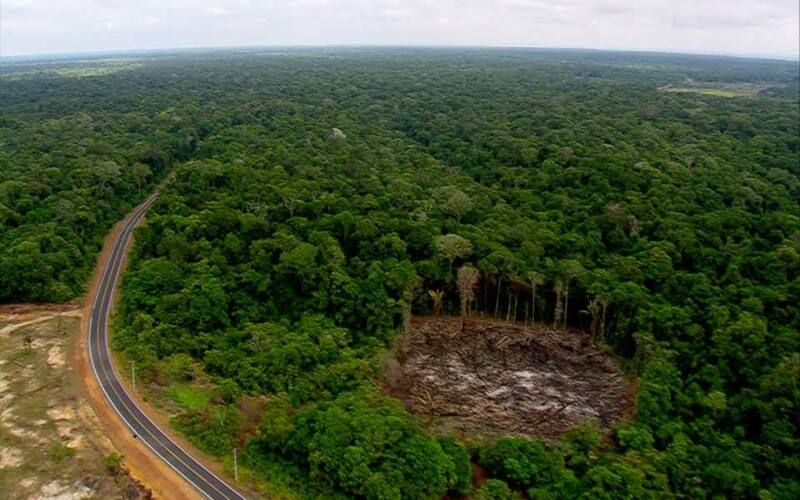 Peer companies are working to sustainably source commodity drivers of deforestation. For example, McDonald’s, Colgate-Palmolive, Danone, Unilever and Nestlé committed to eliminate deforestation in their global supply chains. These companies also respond to CDP Forests questionnaire, a reporting framework supported by investors with over US$22 trillion in assets. By contrast, Dominos has not made any public statements on deforestation. The company scores a 1/5 on the Forest 500 scorecard and 0/100 on the Union of Concerned Scientists palm oil scorecard, behind McDonalds, Yum Brands, and Restaurant Brands International. We ask Dominos to develop a comprehensive, cross-commodity policy and implementation plan to eliminate deforestation and related human rights issues from its supply chain.